At North Star Cruises team work is everything. We are proud of our team members and their commitment to our guests and, each other. And increasingly, we are finding that we are attracting other business leaders who are equally aware of just how important their team is to their own success! There are times when you want your team to go that extra mile. Times when you seek a level of commitment that can only come from people who really feel that they are an important part of ‘the whole’ and North Star is hosting a growing number of customised events specifically designed to communicate that very sentiment – events which leave no doubt about how important the team member is to the team! 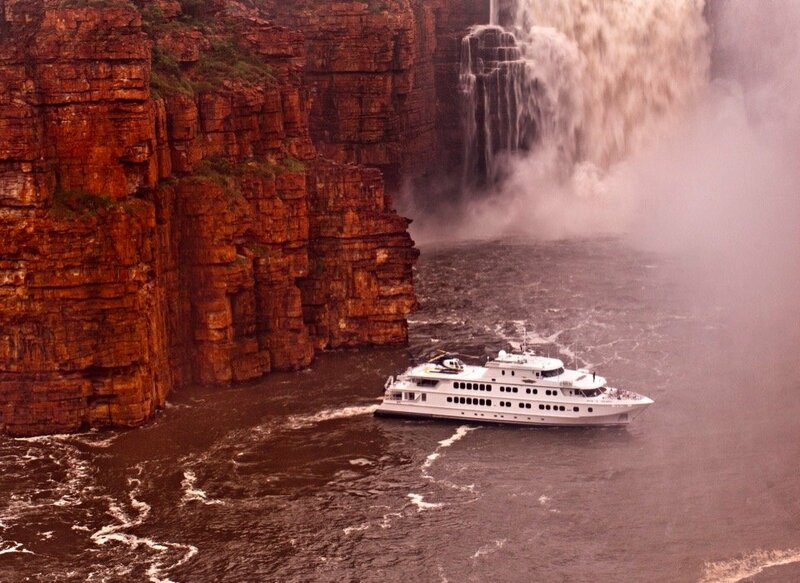 We recently hosted such an event for Suzuki Australia – a seven night cruise featuring Kimberley icons such as the Horizontal Falls, Montgomery Reef and Walcott Inlet plus, a visit to the magnificent Rowley Shoals! A customised event designed to clearly demonstrate Suzuki’s commitment to the team! “It was an outstanding success! The ship is the perfect size for small groups and we had 36 guests. The relaxed atmosphere and personal service was a noticeable contrast when compared to more typical circumstances. 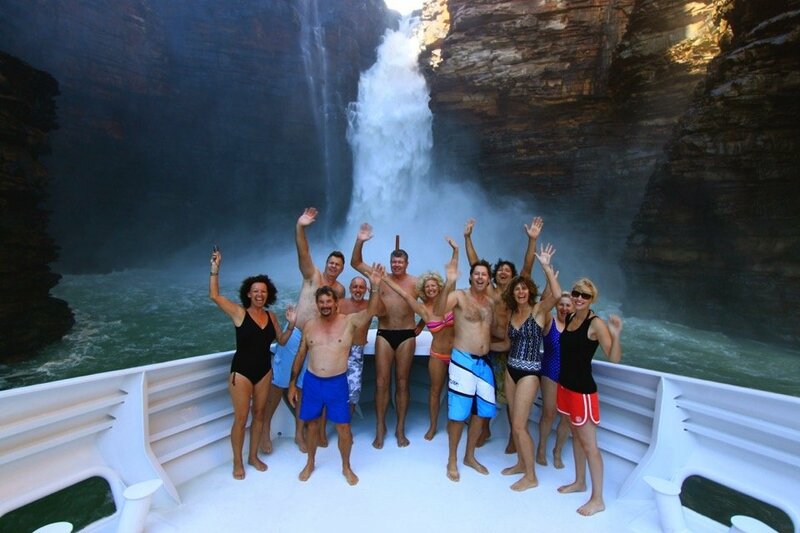 Offering an adventure-cruise was also a significant point-of-difference when measured against the norm! The variety of activities and stunning scenery kept everyone engaged and resulted in a much greater level of comradery amongst our group. "Attending a corporate event on the TRUE NORTH is something quite unique! 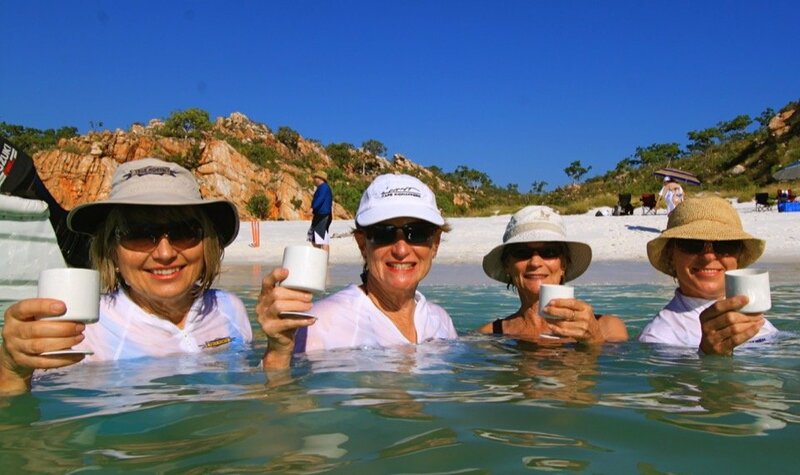 Substitute expensive international airfares, hotel bars, swimming pools and the usual round of sightseeing with stunning wilderness, snorkelling over pristine coral and landing monster fish and you certainly have a corporate event with a difference. And you’ll also be supporting the Australian economy! If letting your team members know how important they are is important to you – contact our sales team for more information about team building on the TRUE NORTH! 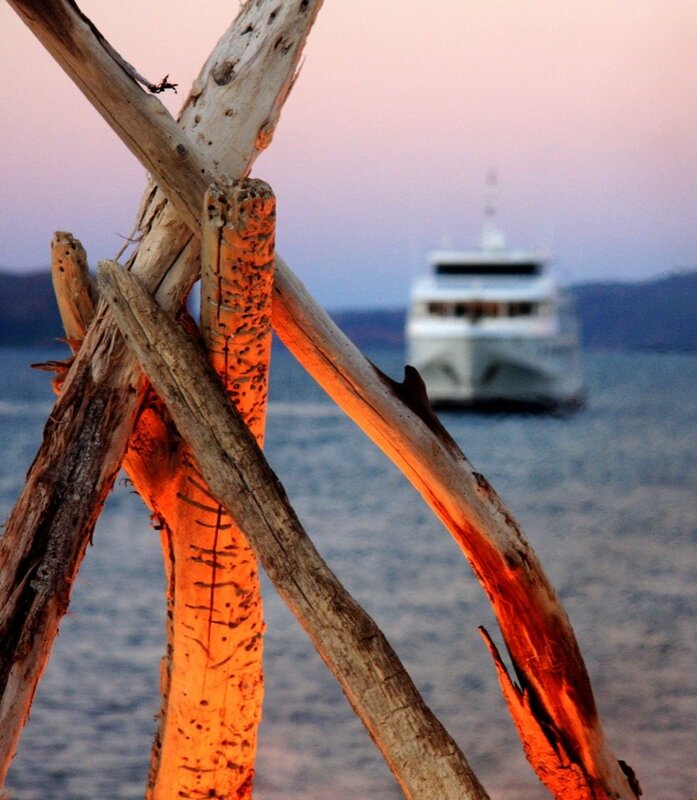 Enquire today concerning your meeting, incentives, conference and events aboard TRUE NORTH.